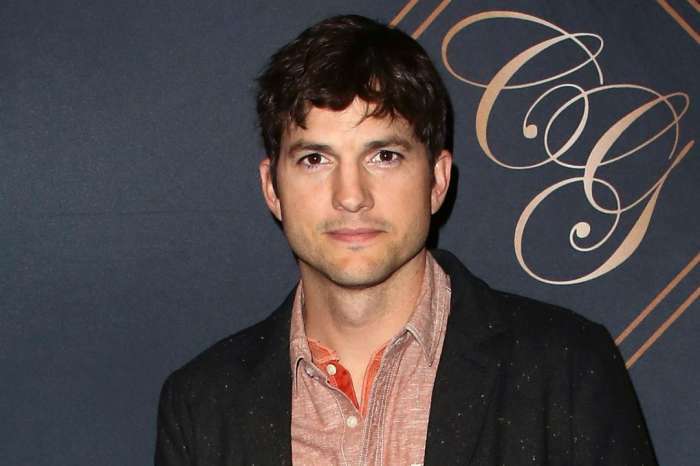 Ashton Kutcher opened up about his family life and shared a super cute moment that reassured the actor that he and Mila Kunis are doing a great job as parents. It seems like seeing his daughter sharing her one cookie was the ultimate pat on the back. Not to mention that most toddler aged kids love their sweets way too much to share any of it. Considering the whole thing took place on a weekend day, he also explained it was a special occasion because he is careful to make time to spend with his family and that is usually the weekend. In fact, he plans all of his days very carefully so that he can properly balance his career and personal life. ‘One thing I do is schedule my intimate life. I schedule my time with my children. I make those blocks, hard and fast in my calendar, and I do not move them. I come home, I put my phone away, I do not work when I am with my kids and when I go to sleep, I do not take my phone. I am really, really diligent,’ Ashton shared. Great job! Ashton Kutcher Makes His Personal Phone Number Public And Asks People To Just Text Him – Here’s Why!